Are you looking for tips to sell products through MLM software? Or are you still wondering how MLM software tips and tricks for business can provide the perfect platform? Your product may be great, but network marketing will only work if there are active steps taken to promote products on MLM software. So, if profit is made from selling network marketing products, you can be sure exceptional software offers solid returns. On average, about 30 percent is earned on each product customers purchase. So, use reliable software for a solid customer base for MLM products. Widening the demand and customer base is easier said than done. But the fact remains that making money by having more customers will boost your direct selling business. Commissions from customer retail sales are way higher than boosting team volume. Ultimately, your distributors are only as effective as the customers they are able to bring on board. In a company that pays 30 percent on customer sales, on a total volume of USD 20000, you’d earn USD 6000. But if USD 20000 matched the team volume, the total earnings would be half at USD 3000. As one ranks higher, the volume increases, percentages change and one gets paid more on team volume. A product-first approach, therefore, makes sense. Here’s how you can deploy MLM software tips and tricks for business. Satisfied customers can bring in a lot of referrals. To get too satisfied customers, it is essential to promote products on MLM software. The sales process in MLM has become automated all because of robust software. Now asking prospects questions, meeting their desires and needs and helping them to choose the right products offers the most benefits. One does not even have to excel at selling. Now, thanks to technology and software, tips and tricks to sell products through MLM software are gaining ground. Automated systems now take the customer through the entire sales process. From presenting products to delivering products at the doorstep of customers, it is easy to promote products on MLM software. Online platforms and apps can offer immediacy in communication and interaction as well. Smart companies have also introduced subscription offers to customers including timed auto-shipping of products, free shipping, and discounted prices. This is yet another way to promote products on MLM software. This ensures customers have a steady supply of products in place. Customers also go in for subscription options rather than incurring expenses through manual transactions. Research shows this has the capacity to boost product sales. Customers can become a source of income, from the time of subscription. Everything runs on autopilot. It is important to develop a system for staying ahead of prospects, clients and new business builders. Promote products on MLM software and assure continued customer service as well as repeat and referral business. The commitment to the client reflects inefficient software. So, when your business is considering tips to sell products through MLM software, it is critical to stay on course. MLM software also permits you to build a network of independent distributors with the incentive to get products in front of consumers. One of the most important ways to promote products on MLM software is to be able to monitor distributors effectively. If one gets out on one’s own and starts presenting items to potential customers, all the time could be spent demonstrating and selling. But the end result would be lack of business reach. If one demonstrates and sells current MLM distributors on the product and pay plan, a solid distributor team is needed. Evaluating team competence is critical to MLM success. MLM software tricks and tips for businesses include these aspects. In the words of Seth Godin, people buy relationships, stories, and magic, not products or services. Customers also need to be satisfied with product details. Brands need to watch out for customer provoking situations and unnecessary descriptions. So, the focus on promoting a product through MLM software can generate solid referrals, brand advocacy, and a satisfied customer, at the end of the day. Multilevel marketing is a commission-based tiered business. Sales associates not only sell the product themselves but if other recruits join the business, more income streams are generated. Expanding your network is easier if you can promote products on MLM software. Social listening and social media marketing, as well as best practices, can benefit the software works seamlessly. Another way to get customers for network marketing products is by setting up product-focused events. Your product should be able to solve problems. Share product success stories. Have people test products. Even try product demos. The secret to providing excellent products is being there for customers when they need you. Follow-ups are easier to organize with data in place. Systems and processes are easier to manage with a focus to promote products through MLM software. Widening the reach of your network marketing business is easy if you can promote products through MLM software. Multi-language, multi-level, multi-vendor MLM software, tips, and tricks for business growth apart can benefit your company in multiple ways. The essence of successful MLM software is efficient and seamless project management. You can be assured of the best outcomes and widen your reach effectively. Language, currency, vendor systems across countries are no longer barriers for your business. With quality MLM software in place, every aspect of business growth is tapped. So, this is how you can use the tips to sell products through MLM software. Affordable, cost-efficient, practical, reliable – there is ‘n’ number of virtues quality MLM software brings to the table. Promote products through MLM software Ventaforce, an offering from reputed Pune-based IT company Sankalp today. Using the right technologies, Ventaforce is equipped with 151+ features and amazing capabilities. For quick, seamless and efficient solutions that do offer value, do not hesitate. 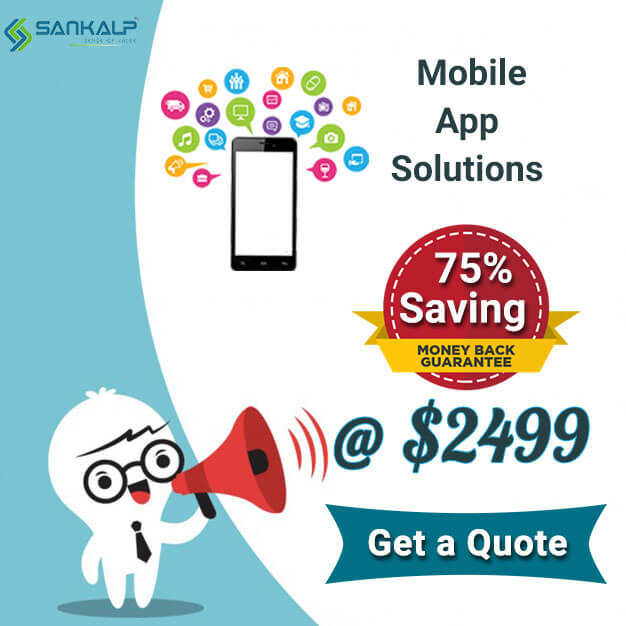 Contact Sankalp today and open a world of infinite possibilities and unlimited potential for your MLM business. Ventaforce is the undisputed leader in MLM software your business needs to thrive and grow. This multi-level marketing software is multi-language, multi-vendor, multi-currency and multi-store. 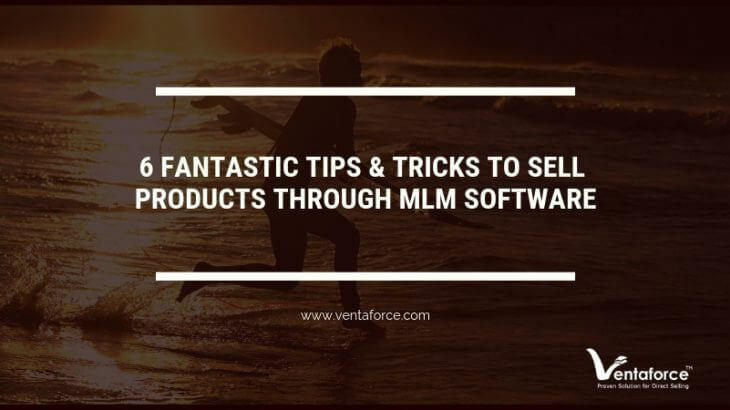 To know more about this innovative MLM software visit our website https://www.ventaforce.com/, check our Facebook, LinkedIn, Google Plus and Twitter pages as well. Learn more about Ventaforce at Sankalp’s dedicated YouTube channel, too. MLM Software Direct Selling software, MLM Software, Network Marketing, Network marketing software. permalink. Matrix Compensation Plan: Everything you must know!